BEIJING, Dec 6: China on Thursday demanded Canada release a Huawei Technologies executive who was arrested in a case that adds to technology tensions with Washington and threatens to complicate trade talks. The Chinese government said Meng broke no U.S. or Canadian laws and demanded Canada "immediately correct the mistake" and release her. 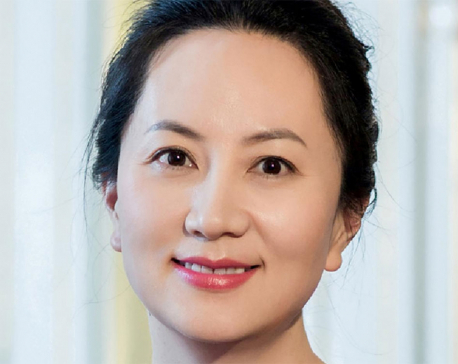 Beijing has asked Washington and Ottawa to "immediately release the detained person" and explain the reason for her arrest, said a foreign ministry spokesman, Geng Shuang. The United States sees Huawei and smaller Chinese tech suppliers as possible fronts for Chinese spying and as commercial competitors. The Trump administration says they benefit from improper subsidies and market barriers. On Wednesday, British phone carrier BT said it was removing Huawei equipment from the core of its mobile phone networks. It that began in 2016 following BT's acquisition of mobile provider EE and was in line with network plans in place since 2006. Huawei is still "an important equipment provider outside the core network, and a valued innovation partner," said a BT statement. 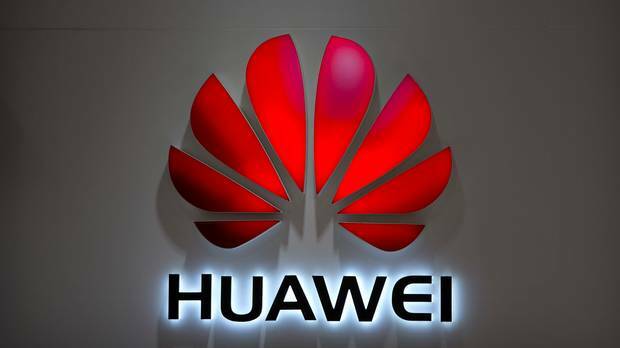 U.S. Sen. Ben Sasse, a Republican member of the Senate Armed Services and Banking committees, said Huawei is an agent of China's ruling Communist Party and applauded Canada for the arrest.